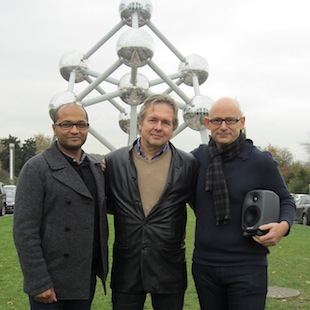 Genelec has appointed a new distributor in Belgium for its professional active monitors. XLR is a newly created company based in Brussels and brings together a talented team of pro audio professionals. 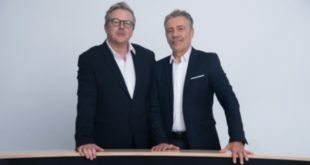 Well known in the pro audio industry, both Jan De Brucker and Louis Lukusa have previously been sales manager at ASC, which for many years was handling the distribution of Shure, L-Acoustics, and many more product lines in Belgium. Jarmo Masko, sales manager for western Europe and Africa at Genelec said: "The XLR staff all have a long personal track-record in the Belgium and Luxembourg audio market and we look forward to working with this enthusiastic team of people."